Essentially, all modern electronic movements use the piezoelectric effect in a tiny quartz crystal to provide a stable time base for a mostly electronic movement: the crystal forms a quartz oscillator which resonates at a specific and highly stable frequency, and which can be used to accurately pace a timekeeping mechanism. 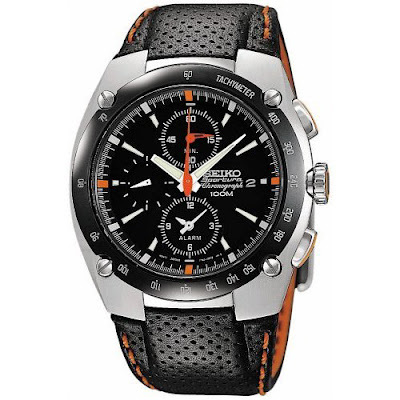 For this reason, electronic watches are often called quartz watches. Most quartz movements are primarily electronic but are geared to drive mechanical hands on the face of the watch in order to provide a traditional analog display of the time, which is still preferred by most consumers. The first prototypes of electronic quartz watches were made by the CEH research laboratory in Switzerland in 1962. 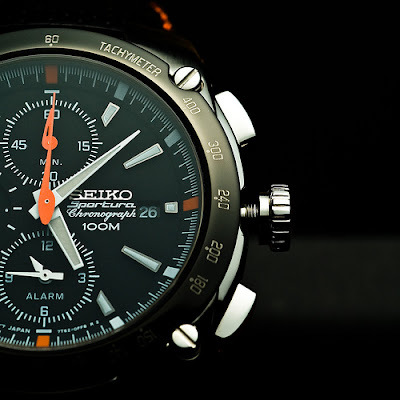 The first quartz watch to enter production was the Seiko 35 SQ Astron, which appeared in 1969. Modern quartz movements are produced in very large quantities, and even the cheapest wristwatches typically have quartz movements. The best quartz movements are significantly more accurate than the worst, but the difference is much smaller than that found between mechanical movements and quartz movements. Quartz movements, even in their most inexpensive forms, are an order of magnitude more accurate than purely mechanical movements. Whereas mechanical movements can typically be off by several seconds a day, an inexpensive quartz movement in a child's wristwatch may still be accurate to within 500 milliseconds per day—ten times better than a mechanical movement. Quartz mechanisms usually have a resonant frequency of 32768 Hz, chosen for ease of use (being 215). Using a simple 15 stage divide-by-two circuit, this is turned into a 1 pulse per second signal responsible for the watch's keeping of time.